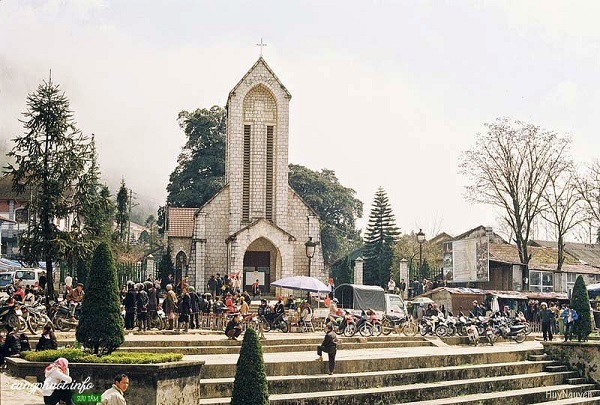 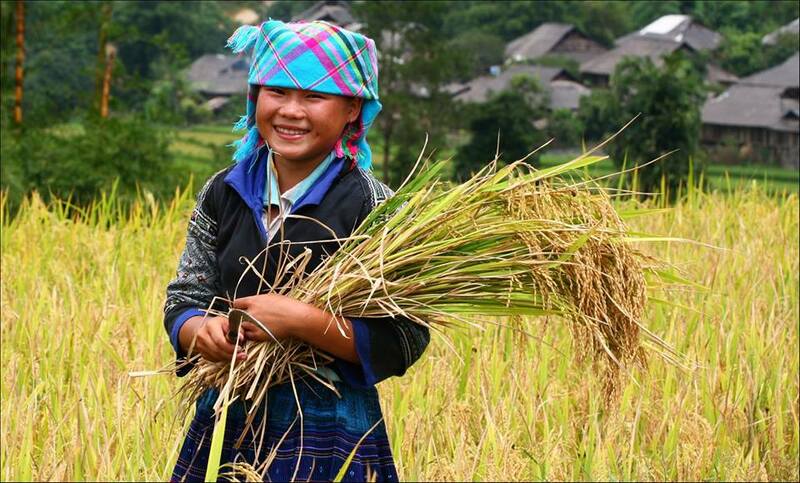 According to Vietnam News, Sa Pa Town in the northern mountainous province of Lao Cai and the ancient town of Hội An in the central province of Quảng Nam have recently made the list of the top 10 intriguing travel destinations in Southeast Asia this year, as voted by readers of the UK-based travel site Rough Guides. 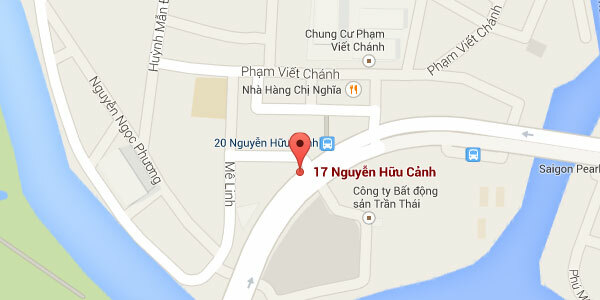 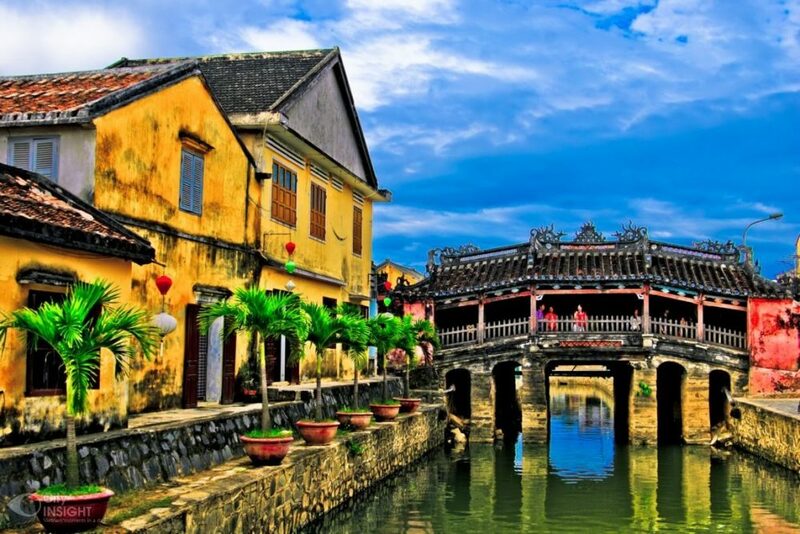 Hội An boasts a slow pace of life with tranquil atmosphere. 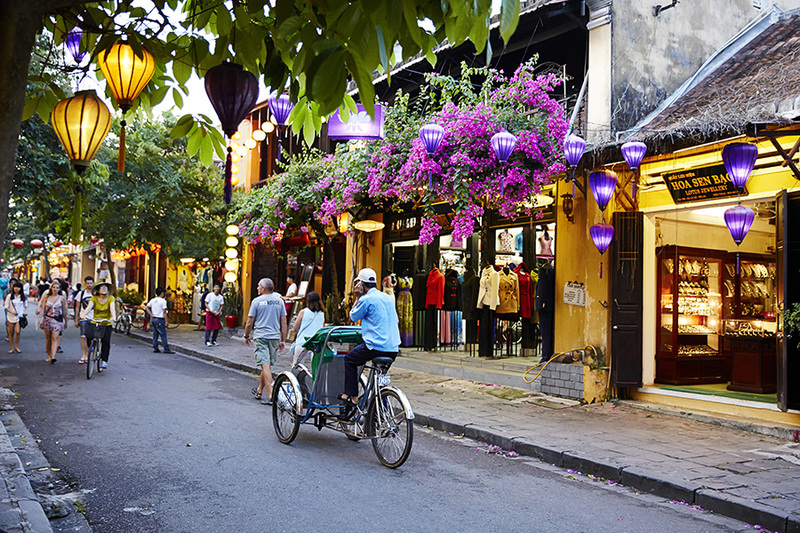 Last year, it was ranked seventh among the world’s 15 best cities voted by readers of the US travel site www.travelandleisure.com. 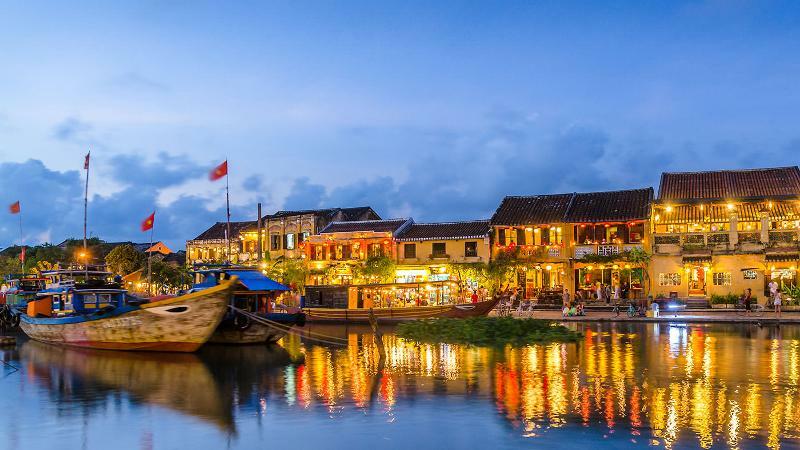 Hội An has become increasingly more and more appealing to not only local tourists but also expatriates longing for a place without earsplitting noises and with a tranquil ambiance and poetic landscapes. 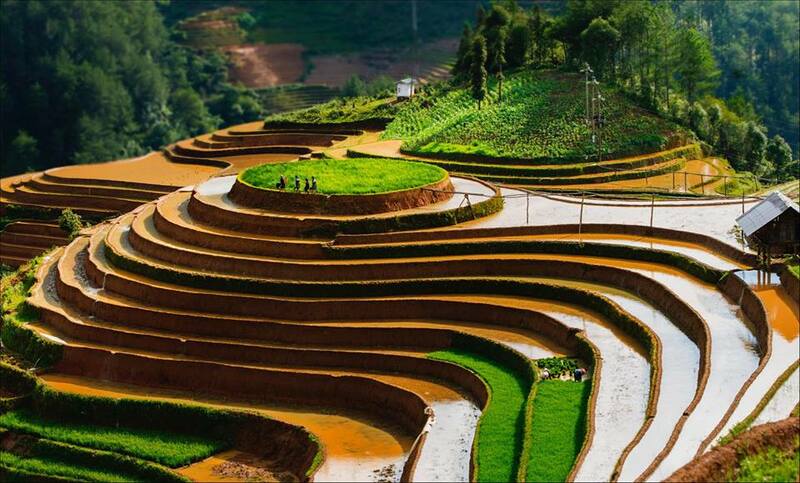 Meanwhile, Sa Pa Town has earlier been listed as the best choice for a wonderful vacation of the year by TripAdvisor users while the US travel site www.thrillist.com recommended it as a must-see place for tourists to indulge themselves in cool weather all year round, witness the spectacular terraced rice fields and poetic valleys, and explore the diverse cultures of ethnic minority groups.